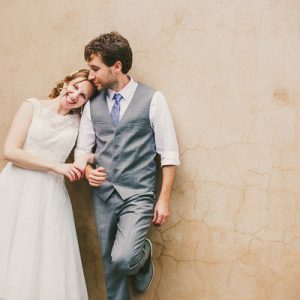 Your love story deserves to be joyfully documented with care, artistry, and authenticity. Our goal is to tell your authentic wedding story, moment by moment. We come to your wedding in a spirit of joy and celebration, preserving your big moments and the quiet intimacies between. high school sweethearts who have been together for 19 years of our lives and have loved every minute of it! Originally from a small mill town called Covington Virginia, we came to the Outer Banks for kiteboarding and fell in love with the wild untamed beauty of this place. Now it is our privilege to photograph your family, your love, and your stories set against this gorgeous backdrop. We are so happy to receive these, and they turned out wonderful. As always, you do a great job capturing peoples' personalities. We are so excited about what we've seen and can tell you put your heart into it. The one commonality that our most favorite weddings share is couples who love each other and their people. 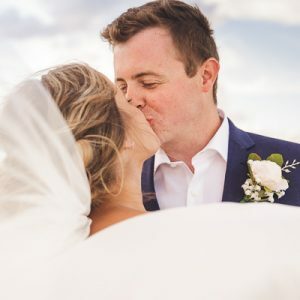 If you want the authenticity of your love, your family, and your friends to be preserved for years to come, then we are your wedding photographers! We show up early and leave late. That means we are not packing up until our time together has ended. 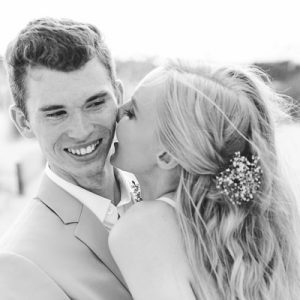 We will be happy and present throughout your celebration, capturing the intimacies, tears, laughter, and joy as your personal love story unfolds. Expect to have an amazing time celebrating your marriage, and to have a beautiful record afterward. 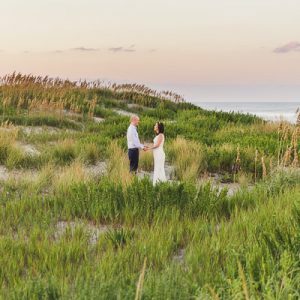 Our Outer Banks photography service area includes the following towns: Ocracoke, Hatteras, Frisco, Buxton, Avon, Rodanthe, Waves, Salvo, Manteo, Nags Head, Kill Devil Hills, Kitty Hawk, Southern Shores Duck, Corolla, Carova 4×4. Travel fees apply in the 4×4 area of Carova and anywhere from Avon south. If you are getting married in either NC or VA, we would love to photograph your wedding! For the right couple, we will travel anywhere in the world! For 2018, full day coverage begins at $1800. Hourly rates and packages are available! Inquire about 2019 rates! We would love to hear your story and your wedding plans! Let us know how we might be able to serve you today. 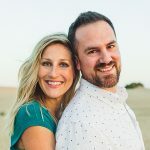 We believe that every single romance that culminates in marriage is the beginning of something so important that it will be cherished for the rest of your lives, your family’s lives, and beyond. When you merge your lives together, you are merging two entire histories together. The stories that have brought you to this point are represented by your closest friends and family who have traveled from far and wide to celebrate. It is such a rarity to see so many intersections of our past, present, and future in one location, that it may be the only day when all of these loved ones from far and wide are together. We want to capture these precious moments with you, your fiancee, and all of those you love most. Your story is uniquely yours and deserves to be told for generations to come. 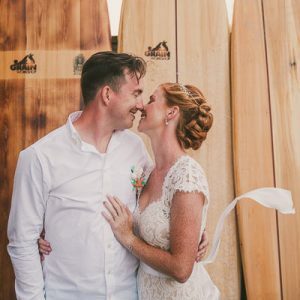 We understand the investment and trust you are placing in our hands, and we begin honoring that well before your wedding day by working with you and your planner to ensure that your photography itinerary allows for the images that you want to preserve. We want every question answered and every box checked well before your wedding day so that you can concentrate on the celebration at hand.